Bomb threats were called in Tuesday at the offices of a prominent Jewish civil rights organization, while several other Jewish Community Centers and schools across the country were similarly targeted, police said. This latest wave of at least nine anonymous threats was quickly denounced by politicians and Jewish leaders, and comes after a federal investigation led to one arrest in St. Louis last week. "This is not 'normal,'" Jonathan Greenblatt, the CEO of the Anti-Defamation League, said in a statement. "We will not be deterred or intimidated." FROM FEB. 27: New Wave of Bomb Threats Target Jewish Centers and Schools Across East U.S.
White House spokesman Sean Spicer acknowledged the fresh round of bomb threats at Tuesday’s press briefing, and said the administration would "continue to condemn them and look at ways to stop them." The threats were phoned in to the ADL's offices in Atlanta, Boston, Washington, D.C., and New York City. The national headquarters in Manhattan were voluntarily evacuated out of precaution, reported NBC New York. New York Gov. Andrew Cuomo announced he would order state police to coordinate with the FBI and local authorities to investigate and "ensure that the perpetrators of these reprehensible crimes are held fully accountable for their actions." In addition, bomb threats were reportedly called in or emailed to JCCs or day schools in at least five communities in Milwaukee, Chicago, Davie, Florida, and the towns of Brighton and DeWitt in upstate New York. The Jewish Community Center in DeWitt was on lockdown Tuesday morning for the third time in seven weeks, reported NBC affiliate WSTM. A bomb-sniffing dog was used to sweep the building, and the center was reopened about 90 minutes later. 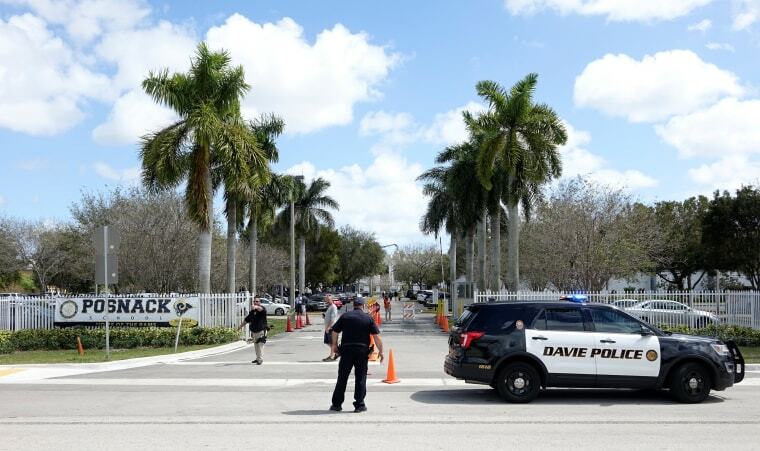 The David Posnack Jewish Day School in Davie was also searched and given the all-clear after becoming the subject of a threat for the second time in just over a week, reported NBC Miami. In the first two months of 2017 alone, the ADL has counted at least 140 threats made against JCCs, Jewish day schools, the ADL itself, and other Jewish institutions. The JCC Association of North America said the threats have been a mix of actual people and robocalls. The FBI has so far made one arrest in connection with the case: 31-year-old former journalist Juan Thompson. He is accused of making a handful of bomb threats against Jewish groups while posing as his ex-girlfriend as retribution against her. Thompson, however, has been described by authorities as a "copycat" case. 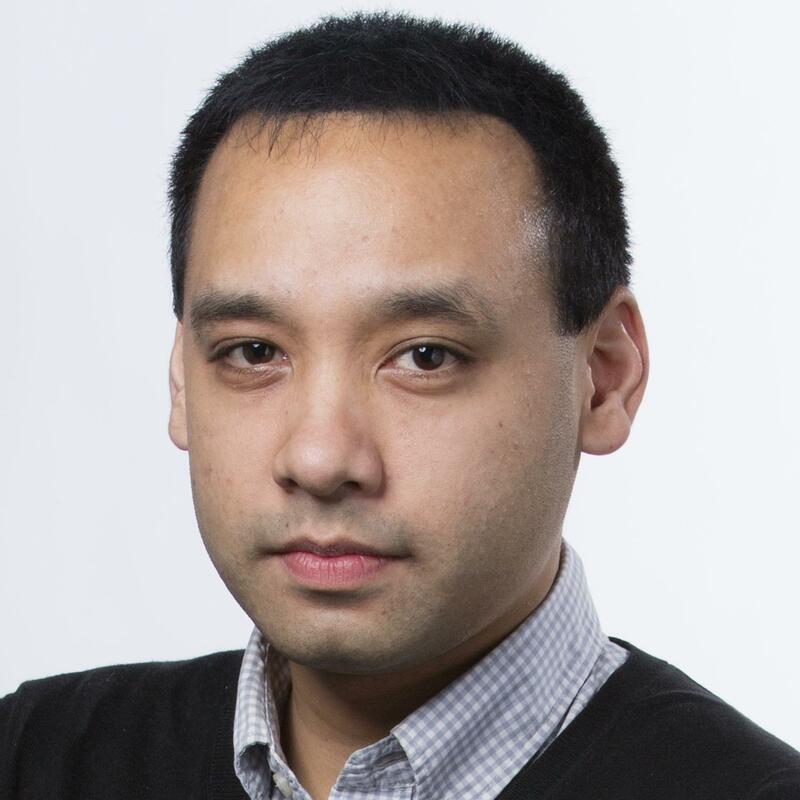 The FBI did not immediately comment Tuesday about the fresh spate of threats. A letter signed by all 100 members of the Senate was sent to Homeland Security Secretary John Kelly, Attorney General Jeff Sessions and FBI Director James Comey to press the Trump administration to investigate the rise in hate crime incidents, which has included vandalism at Jewish cemeteries. Groups such as the Southern Poverty Law Center are blaming the divisive tone surrounding last November's presidential election for feeding an increase in the "use of slurs and other derogatory language" across America. Steven Goldstein, executive director of the Anne Frank Center for Mutual Respect, said he wants to see Trump deliver a prime-time address for how he will better combat anti-Semitism, Islamaphobia and other bias crimes following his nod to the issue during last week's joint address to Congress. He warned in a statement: "Every delay in your response grows the incubator of hate across America."